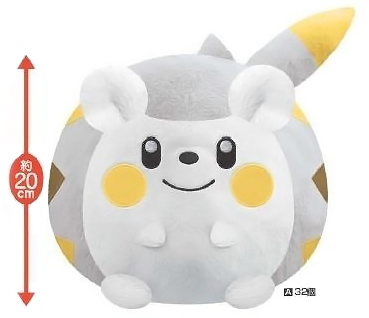 An early look at 2017 Banpresto merch! 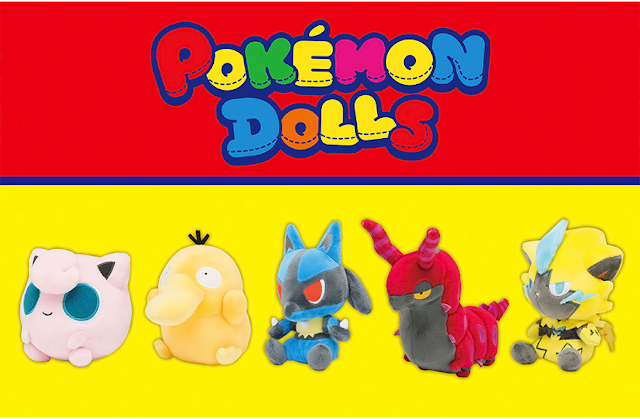 There are new pictures out for upcoming February 2017 Banpresto merch! 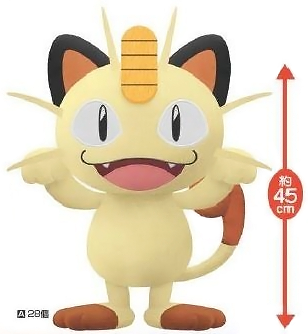 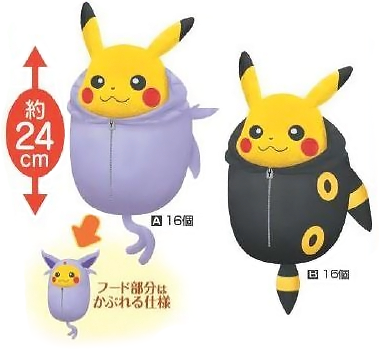 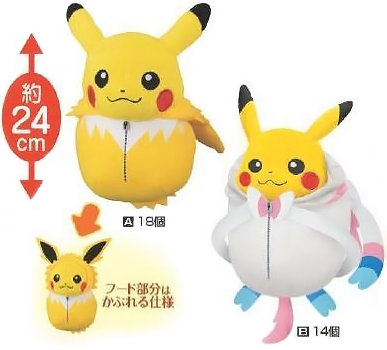 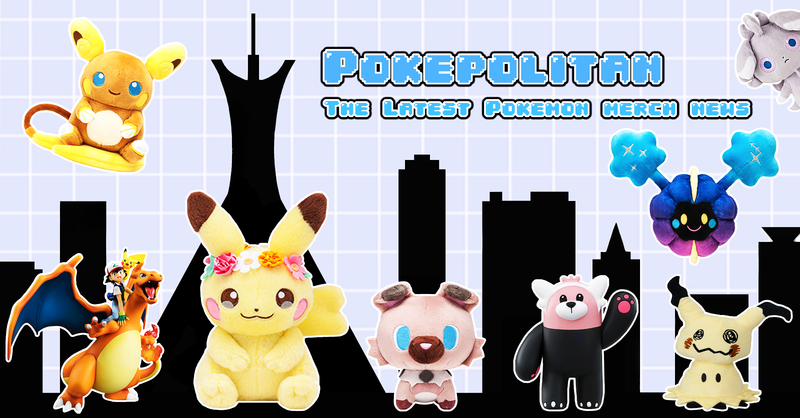 This includes big stuffed Togedemaru and Meowth plushies, as well as more sleeping bag Pikachu plushies.